Home / Posts Tagged "Infallibles"
Question 059: What does ‘hadith’ mean? 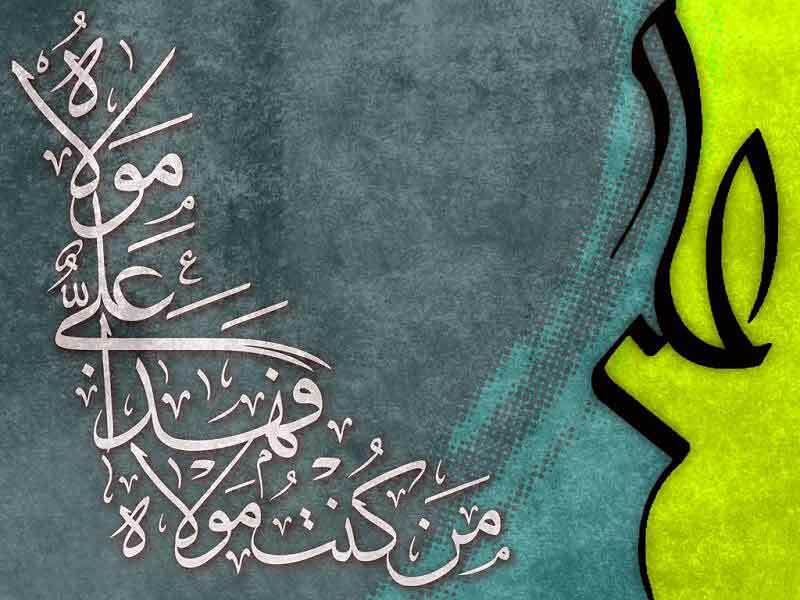 What are the different categories of Hadith and their Meanings? Answer 059: The Arabic word ‘hadith’ means, statement or talk. In the Shari’ah, the word hadith means, those things or actions, which the Holy Prophet (saws) said or did. A collection of traditions containing sayings of the Holy Prophet (saws) which, with accounts of his daily practices (I.e. the Sunnah), constitute the major sources of guidance for Muslims apart from the holy Qur’an. Hadith is the collections of the teachings, deeds and sayings of the Holy Prophet Muhammad (saws) and the infallible Imams (a.s). The term comes from the Arabic: حديث, plural: أحاديث, meaning “report,” “account” or “narrative”. The hadith literature is based on oral reports. Hadith also refers to the speech of a person. Hadith is known as the second religious source after the Holy Quran. It is widely known among Muslims all over the world that any specific wording of the Holy Prophet (pbuh) on a given topic or theme of subject is known as a “Hadith”. It is obligatory upon every disciple of Islam to know, act upon and spread the Proverbs of Rasulullah (pbuh) as these are the words full of wisdom which result in one`s success both in this world and in the hereafter. Matn/Content: It is the main passage which is the actual centre of attraction for the reader. It normally tells about the right way of actions in different circumstances of life. Isnad/Sequence of Reporters: A series of correspondents through which Hadith has spread. These are the necessary three constituents which need to be present in any text for naming it as a Hadith. Qudsi: meaning “Divine”. It is a Heavenly text which was directly sent upon the Holy Prophet (PBUH), Who passed it on to His followers Himself. Marfu`: meaning “Elevated”. It has got very important status in Islam as it was directly heard from the Messenger (PBUH) of God Himself by His companions and was brought forward. Mauquf: meaning “Stopped”. 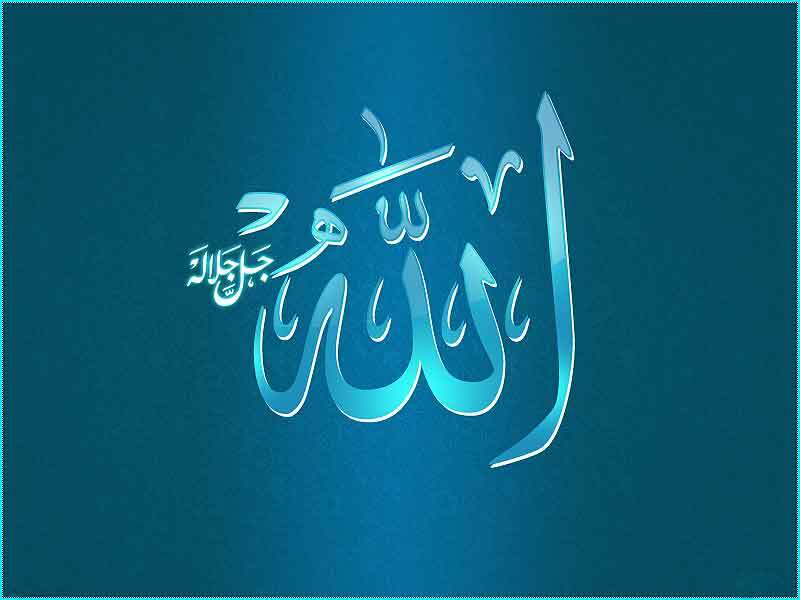 It is a kind of command which was directly given by Rasulullah (PBUH) to His cohorts who forwarded it. Maqtu`: meaning “Severed”. It is a form of Instruction which is plainly described by Successor in his own words. Musnad: meaning “Supported”. Isnad being reported by a well-known companion of the Holy Prophet (PBUH) although final narrator might not be with Him at that time. The Hadith Musnad is, according to the existence of the name of Infallible (as) based on its Sanad, divided into two kinds: Mudmar and Musarrah. Mudmar is when the narrator of a Hadith has not specifically mentioned the name of Imam by mentioning only pronoun. Like “Sa’altahu’, ‘Qa’la’ or ‘An’hu’. Muttasil: meaning “Continuous”. The one with undisturbed Isnad relating back to rightful friend or its heir. Mursal: meaning “Hurried”. It missed a connection between the storyteller and the Infallibles (pbuth). Munqati`: meaning “Broken”. Hadith with a link being absent before it reaches the Successor of the actual narrator. Mu`adal: meaning “Perplexing”. The one in which narrator misses multiple reported in an order in Isnad of the Hadith. Mu`allaq: meaning “Hanging”. It fails to spot the complete Isnad of the Hadith. Mutawatir: meaning “Consecutive”. Hadith being reported such a large number of rightful companions that it is agreed upon as authentic. Ahad: meaning “Isolated”. The one which has been narrated by a countable number of people. Mash’hur: meaning “Famous”. Hadith which is related by more than two individuals. Mustafidh: meaning that the number of narrators are two or more than three but not as much as Mutawatir Hadith. Aziz: meaning “Rare yet Strong”. The one having only two reporters in its Isnad. Gharib: meaning “Strange”. Saying of Holy Prophet (PBUH) with only one narrator in its Isnad. Munkar: meaning “Denounced”. A Hadith belonging to a weak reporter. Mudraj: meaning “Interpolated”. The one having some adding up of words to the authentic Hadith by its narrator. Da`if: meaning “Weak”. A hadith ranking under that of Hasan because of failing to. Hasan: meaning “Good”. The one whose reporters are known and is clear-cut and all of them are Just and follower of the Twelve Shia Imams (pbuth). Da`if: meaning “Weak”. A hadith ranking under that of Hasan because of failing to address the Isnad properly. Maudu`: meaning “Fabricated”. Hadith having wording opposite to the confirmed Prophetic (PBUH) traditions. In short, Hadith is an integral part of Islamic teachings through which Muslims all over the world get insight about many aspects of life. Therefore, one must know about its different kinds so as to become able to distinguish the authentic ones from the rest which have weak links in its key constituents.
 . Seifi Mazandarani, Ali Akbar, Miqyas al-Rivayah fee Elm al-Dirayah, Pg. 44, Islamic Publication Institution, Qom, 1421 A.H.
 . Usul al-Hadith, Pg. 175.
 . Usul al-Hadith, Pg. 100.
 . Farhang Istilahat Hadith, Pg. 121.
 . Al-Fadli, Abdul Hadi, Usul al-Hadith, Pg. 72, Ummul Qura Institution, Beirut, 1420 A.H; Ibid, Pg. 82.
 . Farhang Istilahat Hadith, Pg. 123.
 . Jabal A’meli, Jamal al-Din Hassan (son of Shahid Thani), Muntaqi al-Jaman, Vol. 1, Pg. 4, Nash Islami Institution, Qom.
 . Usul al-Hadith, Pg. 108.
 . For further information in this regards, please refer to: Al-Fadli, Abdul Hadi, Usul al-Hadith; Farhang Istilahat Hadith. Question 144: What is the Shia view on religious and non-religious pictures (like for creative arts or illustration)? What about depictions of the Prophets (saws), and Imams (a.s)? I want to know the permissibly of these things, as well as whether they are liked or makrooh. Answer 144: The religious authorities’ (grand jurists) answer in this regards: As per the Islamic law, there is no problem to keep or hang those pictures which are ascribed to the Infallible Imams (a.s) and the Holy Prophet (pbuh) in our houses or Hussainiyah, if it is not considered desecrating or disrespectful according to Urf (custom) nor opposed to the status of them. According to Ayatollah Sistani, If it does not involve desecration of them, there is no problem. Note: The jurists have said: Offering prayers is makrooh (abominable) at certain places including “facing the picture or statue of living creatures, unless it is covered. It is makrooh to offer prayers at a place where there is a picture, even if it may not be placed in front of the person who offers prayers”. Index: Rules on drawing according to Islam, answer 226.
 . Ajwabat al-Istiftaat (Answers to Religious Queries), vol.2, pg. 38. Tauzihul Masail of Sayyid Roohollah al-Moosavi al-Khomeini (with connotation), vol.1, issue No.898. Question102: Is it permissible to use JJH with Imam’s names whereas it has been always attached with Almighty but nowadays some groups have started this new issue? Answer 102: Some of these names and attributes are only suitable be applied for Allah (SWT) the Almighty, according to traditions and common law. All Muslims and even our Infallibles (PBUTH) have only applied the JJh (Jalla jalālahu: meaning May His glory be glorified) for Allah (SWT), only. There is no tradition in which our Infallibles have applied it for themselves. (2) According to a tradition, we are recommended not to put ourselves in a position of accusation. Thus, if we use such names and attributes for the Imams (PBUTH) those disbelievers would accuse us. (3) In this regards, in the Holy Quran Allah (SWT) says, “O, you who believe! Do not say: “Raena” to the Messenger, but say: “Unzurna” listen to this admonition And [know that] for the disbelievers There is a painful Torment.” ((Yââ ayyohalladhêna ââmanô lâ taqôlô râ’enâ waqôlônẓor­nâ was­ma’ô Walel­kâferêna ‘adhâbon alêm)). (4) Since, the word Raena has had a bad meaning (curse) according to Jewish people of that time, Allah (SWT) has said Do not say Raena to the Holy Prophet, Say Unzorna (Watch over us) instead. Conclusion: According to above mentioned verses of the Holy Qur’an and those traditions, we are not recommended to use such divine names and attributes for the Infallibles (PBUTH).
 . Al-Kafi, Vol. 2, Pg. 498, H 12.
 . Surah Kahf, verse 110 and Surah Fussilat, verse 6.
 . Biharul Anwar, Vol. 33, Pg. 510.
 . Surah Baqarah, verse 104. يا أَيُّهَا الَّذينَ آمَنُوا لا تَقُولُوا راعِنا وَ قُولُوا انْظُرْنا وَ اسْمَعُوا وَ لِلْكافِرينَ عَذابٌ أَليم.
 . Surah Nisa, verse 46. مِنَ الَّذينَ هادُوا يُحَرِّفُونَ الْكَلِمَ عَنْ مَواضِعِهِ وَ يَقُولُونَ سَمِعْنا وَ عَصَيْنا وَ اسْمَعْ غَيْرَ مُسْمَعٍ وَ راعِنا لَيًّا بِأَلْسِنَتِهِمْ وَ طَعْناً فِي الدِّينِ وَ لَوْ أَنَّهُمْ قالُوا سَمِعْنا وَ أَطَعْنا وَ اسْمَعْ وَ انْظُرْنا لَكانَ خَيْراً لَهُمْ وَ أَقْوَمَ وَ لكِنْ لَعَنَهُمُ اللَّهُ بِكُفْرِهِمْ فَلا يُؤْمِنُونَ إِلاَّ قَليلا. Question 592: Islam and Democracy: 1. Is democracy in consonance or against Islam? And if it is, can Shariah be adjusted in democracy? 2. Is Khialafat (which is demand of a lot of muslims esp in Pakistan we here conventions regarding that) Is it possible in the present world? Seeing that Jamal ud din Afghani and Iqbal talked about one political center for Islam. Is it viable? Answer 592: First of all, Caliphate or successorship is divinely appointed by Allah’s (SWT) order and the Infallibles (pbuth). So, if you meant having such Caliphate that was appointed at the advent of Islam and the times of the Fourteen Infallibles (pbuth) it would be impossible to have it in the present world. Because, the Twelve Infallibles (pbuth) have already appointed as Caliphate and the last Imam (as) is in occultation now. But, if you meant having an Islamic government in occultation era it would be possible to be functioned with the selection and advocating of the people. In regards to democracy, we can say that people can determine their own destiny and enjoy their individual and social rights under the Islamic system, according to Islam. Islam does not accept some features of western democracy where the majority vote contradicts human dignity; however, there are more complete and beautiful facets of democracy present in the Islamic version. In reality, there are no contradictions between religion and democracy and Islam has the most developed form of democracy that exists. Islam and Democracy: Democracy is a method of organizing society and respecting the majority vote while maintaining individual and civil rights. Although the majority is not necessarily always right, the majority can be determining and can accomplish its goals by accepting or not accepting them. From Islam’s point of view a system cannot exist unless the people and the majority accept it. Islam believes that people have the right to determine their future and enjoy their individual and social rights in an Islamic system. Of course Islam does not accept democracy in the way the western world does. In Islam if the vote of the majority contradicts basic human dignity, it is considered illegitimate. However Islam accepts democracy in a much more complete and beautiful sense of the word. In Islam, religion and democracy are neither fully contradictory nor fully in agreement. The system which Islam accepts as legitimate is a type of religious democracy. The system of the Islamic Republic of Iran is a clear example of such a system which coordinates between religion and democracy. Imam Khomeini, as a qualified religious authority and jurisprudent, founded the Islamic Republic of Iran and proved that not only aren’t Islam and democracy not contradictory, but that they are in fact able to work in tandem. 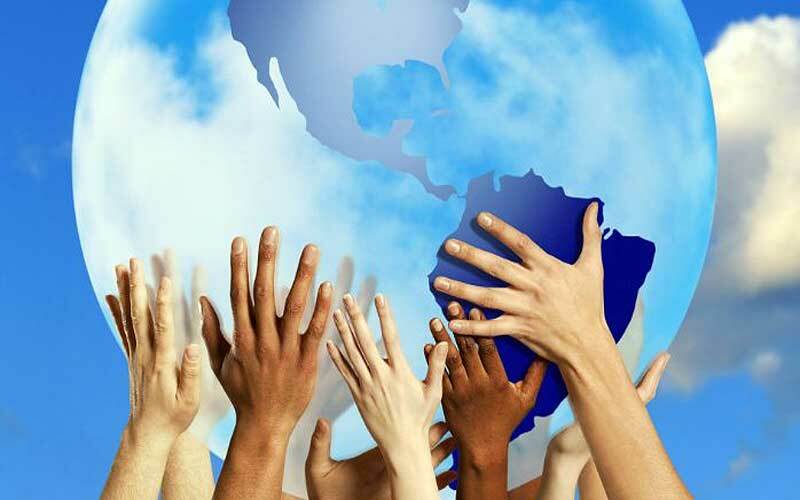 Based on the peoples’ vote, Islam has the most democratic way of organizing the society. Furthermore in traditions, the history and the life of Infallible Imams (a) all clearly shows this. Caliphate: According to Shia: Caliphate or successorship to the Holy Prophet (s) is divinely appointed and that at God’s order the Prophet, many a time, introduced Ali (a.s.) as his successor. 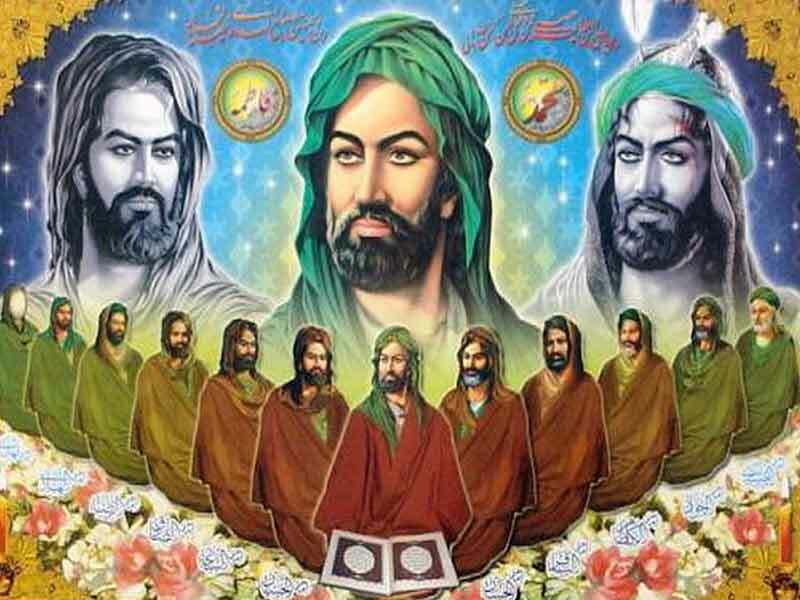 The successors of the Prophet (s) are twelve immaculate Imams or “twelve caliphs” as reported in Shiite and Sunni sources. The first of them is Ali bin Abi Talib and the last of them is Hazrat Hujjat bin Al-Hasan Al-Askari (Imam Mahdi) – may Allah hasten his reappearance. Following the demise of the Holy Prophet (s), a situation came into being as a result of which the Commander of Faithful, Ali (a.s.) who had been appointed by the Prophet (s) as his successor was deprived of his right to the caliphate. Thus, he was made to keep aloof in his house. Indeed, for the good of Islam and Muslims, Ali (a.s.), despite being dissatisfied with the performance of the caliphate, never refrained from giving his advice to the caliphs. The relationship between government and people in Islam: According to Islam and Quranic verses, people are one of the central factors of a government. The Holy Quran says: “لقد ارسلنا رسلنا بالبینات و انزلنا معهم الکتاب و المیزان لیقوم الناس بالقسط…” meaning that: “Certainly We sent Our apostles with manifest proofs, and We sent down with them the Book and the Balance, so that mankind may maintain justice;” According to this verse, Islam, that has guidelines and instructions for the maintaining of justice in society, values such a thing when it is carried out by normal people, not officials and authorities. In the Islamic government, people have chosen an Islamic political structure out of their knowledge, love and free will and long the execution of divine law, and obviously, an Islamic government will not be able to function without the selection and advocating of the people. It is on this basis that even though Imam Ali was granted Wilayah (Authority) by Allah and was divinely selected to lead the people, he did not carry out this responsibility until they came to him and swore allegiance, because the grounds were not yet ready for him to practice his authority and Wilayah. 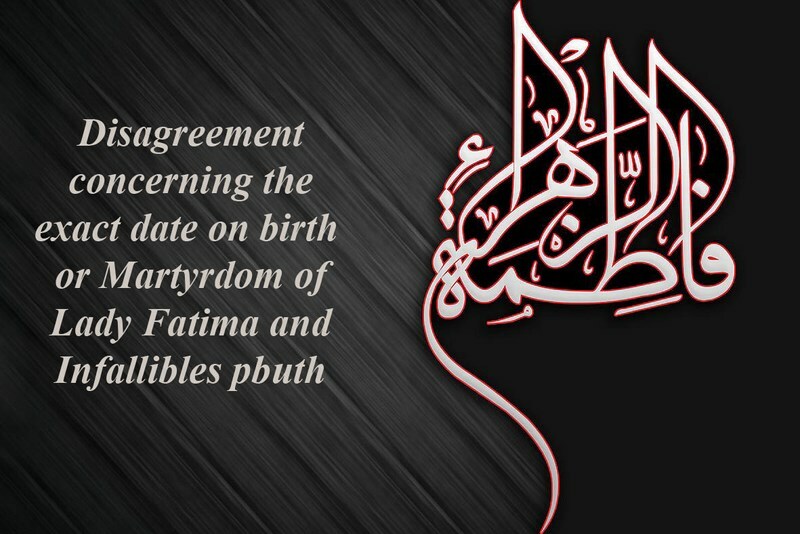 These statements of the Imam show that even though establishing a government for the execution of justice and getting back the rights of the oppressed from oppressors is a duty that Allah has assigned to the imam, but because carrying out this duty is not possible without the support, allegiance and advocating of the people, until people do not take the required steps in regard to establishing a government, the infallible imam is not responsible to force people to obey him, instead he must guide people and advise them so that they do what is necessary out of free will.
. In another word legitimacy is not determined by the majority vote whereby acceptance is.
. As an explanation we draw your attention to the following example: imagine several jurisprudents are qualified to take over the Islamic government but by the majority vote and public opinion only one jurisprudent is selected for this mission. A – Hadavi Tehrani, Mehdi, Leadership and Religion, P.117 – 138.
. I.e. democracy in a society in which there is a Muslim majority is discussed within the religious and legal principles. They have accepted Islam freely and voluntarily and they have agreed that Islam’s laws and legislative system and moral and religious values should be enforced in society.
. Ghashieh:21 and22; Zumar:17 and 18.
 . Adopted from answer 292 (Index: Islam and Democracy).
 . Adopted from answer 1289 (Index: Shia and Successorship to the Prophet (s)). Nahjul-Balagha, sermon 3, Translation, Muhammad Dashti.
 . Adopted from answer 269 (Index: The relationship between government and people in Islam). Question 507: Assalamu alaikum. Ya ali a.s madad. My questions is, would you please tell me that how many from our 12 imams shed blood (Qama Zani) for imam Hussain (a.s) as Azadari and did condolence? If yes then, can you please provide me authentic reference? 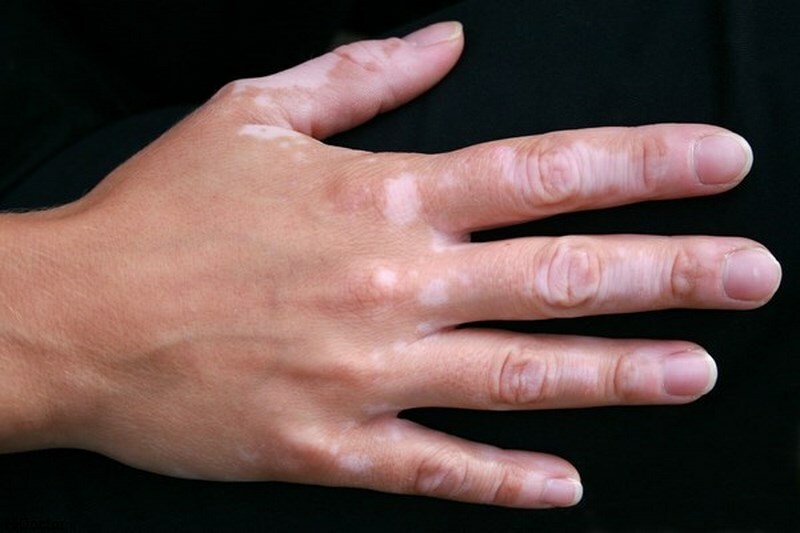 Answer: Abdullah bin Sinan narrated: A man complained to Imam Sadiq (As) about vitiligo and leukoderma. The Imam (as) told him: Enter the bath and mix henna with depilatory and then rub it onto the place. If you do so would not be suffering from such disease. The man said: I take an oath that I have done it once and Allah (SWT) has cured me in a way that the disease has never returned. عن عبداللّه‏ بن سنان :شَکا رَجُلٌ إلى أبی عَبدِاللّه‏ علیه‏السلام الوَضَحَ و البَهَقَ ، فَقالَ: اُدخُلِ الحَمّامَ وَاخلُطِ الحِنّاءَ بِالنّورَةِ وأطلِ بِهِما ؛ فَإِنَّکَ لا تُعانی بَعدَ ذلِکَ شَیئاً. قالَ الرَّجُلُ : فَوَاللّه‏ مافَعَلتُهُ إلاّ مَرَّةً واحِدَةً ، فَعافانِیَ اللّه‏ مِنهُ ، و ما عادَ بَعدَ ذلِکَ. 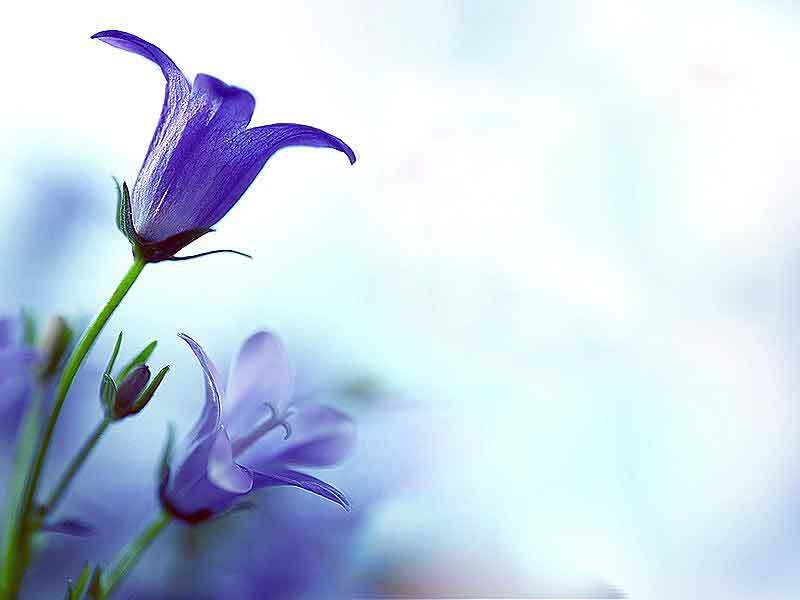 It should be noted that the efficacy of medical treatments and even the intercession of the Infallibles (pbuth), is intrinsically tied to the will of Allah (SWT).
 . Mustadrak al-Wasael, Vol. 1, Pg. 437; Biharul Anwar, Vol. 59, Pg. 212; Tibbul A’immah, Pg. 72.